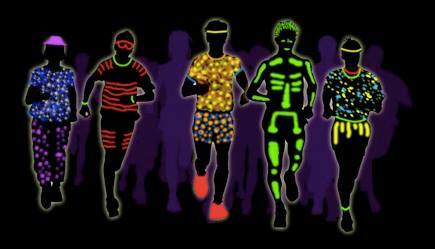 The Waco Striders are hosting a three-mile glow run from Whitehall Park. So, wear your fun glow gear and light-up, blinky attire. Don't have anything to wear - no worries, we'll have plenty on hand to help with that. If the weather is cool enough, we'll have hot cocoa too! There is no sign up, just be sure to show up.